Endeavors In Education: Spring has Sprung! Spring is finally here! Now only if someone would tell mother nature... I needed some bright colors and hopes of a warmer time, so I created this Spring Resources Pack. I am really loving it and can't wait to begin some of the activities next week! I was talking with a co-teacher this morning about grammar. Our fourth graders are really struggling with the concepts. We have tried so many different things with them, but I am hoping this foldable will help some of the basics click for good! I am going to make this a center for this upcoming week (standardized testing week...eeeeeekkkkk). 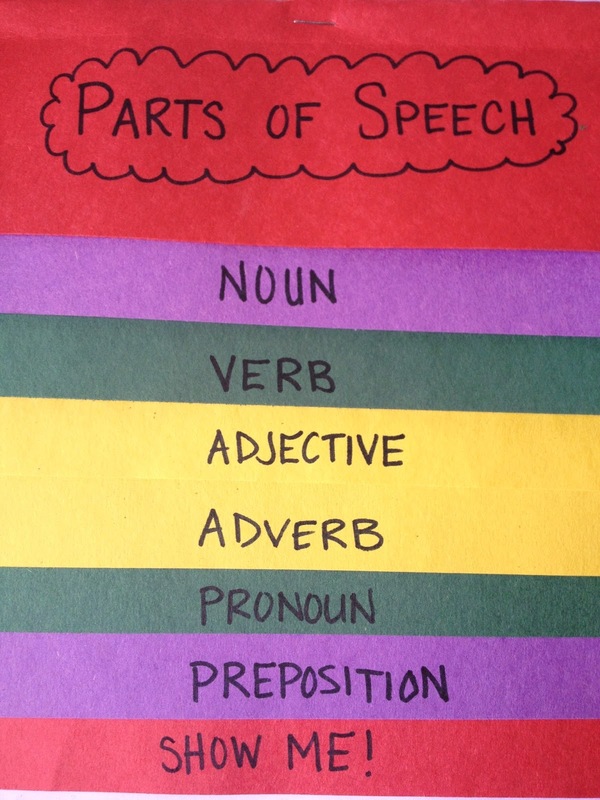 I am going to place out some fun picture books and the students will have to search through the books and find examples of the parts of speech. They will record the sentence and the source. Another part of this packet I am super excited about is this webquest. 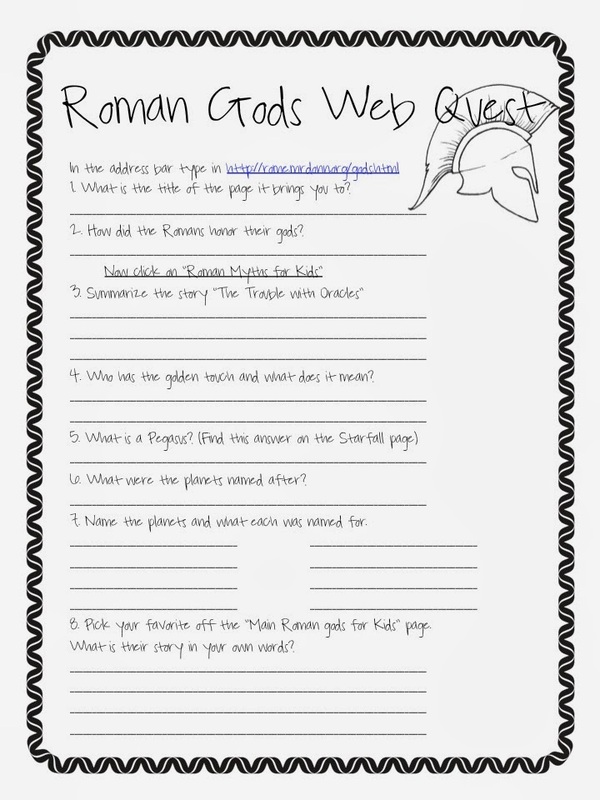 I have a student who is OBSESSED with Greek and Roman gods. I showed him a sneak peek of this and he was so excited. It made my day! I am working on some fun activities to break up the monotony that is standardized testing week for some kids. This morning I had my science classes take an "intelligence test." You should have seen the looks on their faces and heard some of the comments coming from their mouths. They looked at me like I was a crazy lady. The questions were ridiculous, but they were meant to get them thinking. It was a really good lesson when we were going over the answers. It was the "Aha!" moment for many of them on the importance of breaking the question down and understanding what is being asked. I will be posting later this weekend about some of the ideas that I have for next week to get them excited for (or at least not dreading) testing week.